PATHFINDER Tours’ early-summer programme includes an attractive day out in the Peak District, heading for Buxton and the Hindlow branch on June 9. 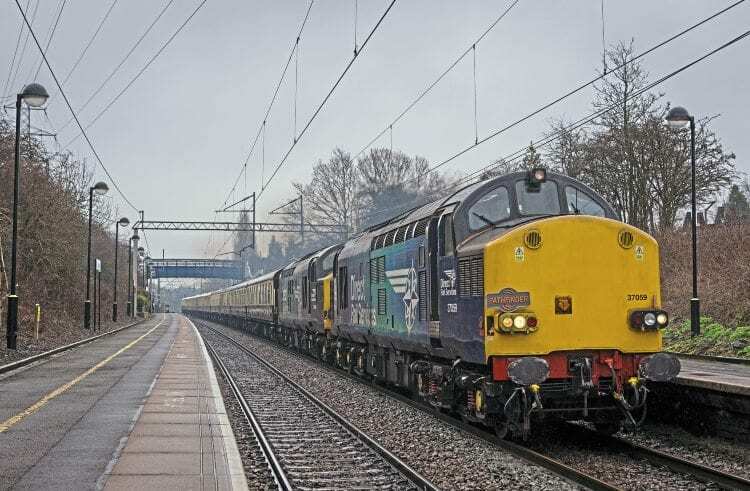 After an early start from Taunton, the train runs via Weston-super-Mare, Bristol, Cheltenham and Birmingham New Street, where the DB Cargo Class 66 gives way to a Colas Railfreight Class 56. The outward route continues via Manchester, Stockport and the steeply graded line through Whaley Bridge and Dove Holes, to arrive in Buxton around 13.00. Passengers then have the option of a coach tour through the Peak District or a short return journey over the former LNWR line to Hindlow Quarry. The additional trips are charged separately, with the coach tour at £14.50 and the 90-minute freight line excursion costing just £10 for passengers booked on the main tour.